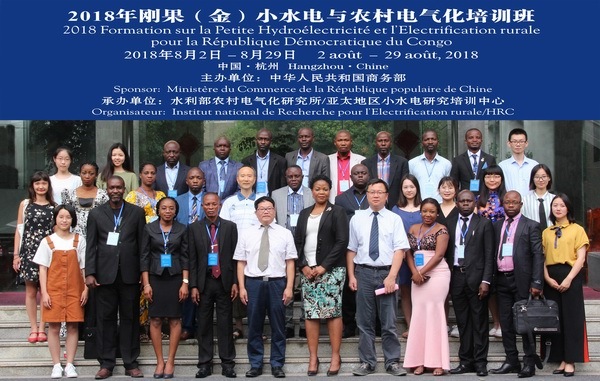 ---Entrusted by the Ministry of Commerce of China and organized by HRC, 2018 Training Course on Small Hydropower and Rural Electrification for The Democratic Republic of Congo was held successfully in Hangzhou from 2 to 29 August. 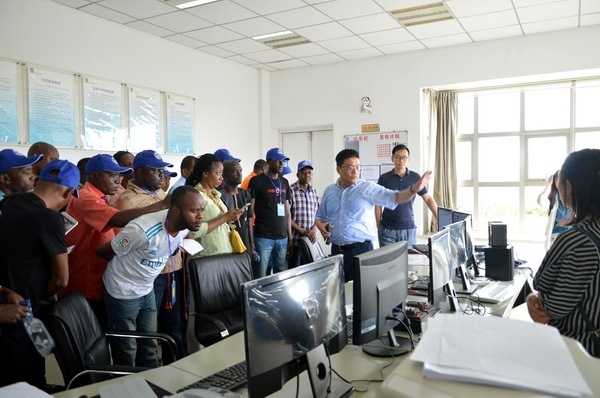 20 governmental officials and technicians from Ministry of Development Cooperation, Ministry of Rural Development, Ministry of Energy and Water Resource, National Energy Commission, Small and Medium Enterprises Promotion Office and Electricity Company came to attend the training. Based on the concerted efforts of all lecturers, participants and HRC training team, this training has achieved fruitful results. During the training, lectures covering the topics of renewable energy such as small hydropower, and rural electrification were delivered. Site visits to the typical hydropower stations, wind farm and renewable energy equipment manufacturers were arranged. 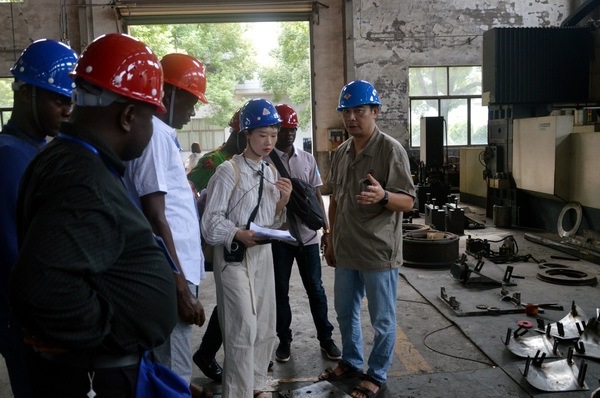 Based on full communication and exchange of technical experience and specific practice in the field of SHP and rural electrification, in-depth discussions were made between participants and HRC staffs. Mr. Xu Jincai, Director General of HRC, and Mr. Huang Jianping, Deputy Director of HRC were present at the closing ceremony, and awarded the certificates to all the participants. 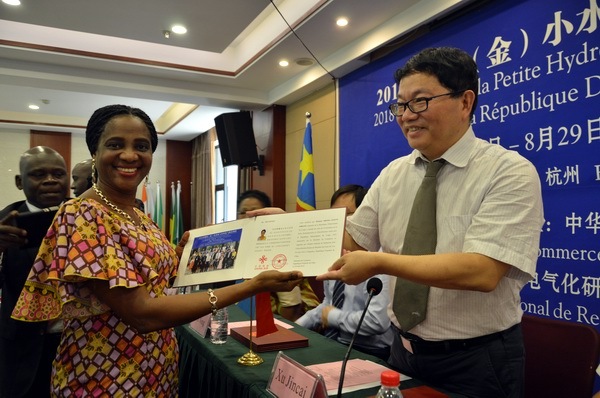 Ms. Biuma Mukala Clotilde, on behalf of all the participants, expressed their high respect to the government of China, extended their sincere gratitude to the Ministry of Commerce of China and HRC, and gave their high evaluation and full affirmation to the seminar. She believed that this training course was held at the right time because their government has been actively encouraging the development of hydropower resources and promoting rural electrification, and all the participants benefited a lot from the training course. She also hoped that in the near future, HRC experts could visit The Democratic Republic of Congo to share valuable experience with more local technicians, help to accelerate the electrification process in rural areas, and improve the living standards of local people.